Well here is my digital space watch collection (non-G Shock, my G Shocks are here instead), most of them are Timex watches though I have some others. I hope to grow the collection over time and add more of those interesting Seikos. 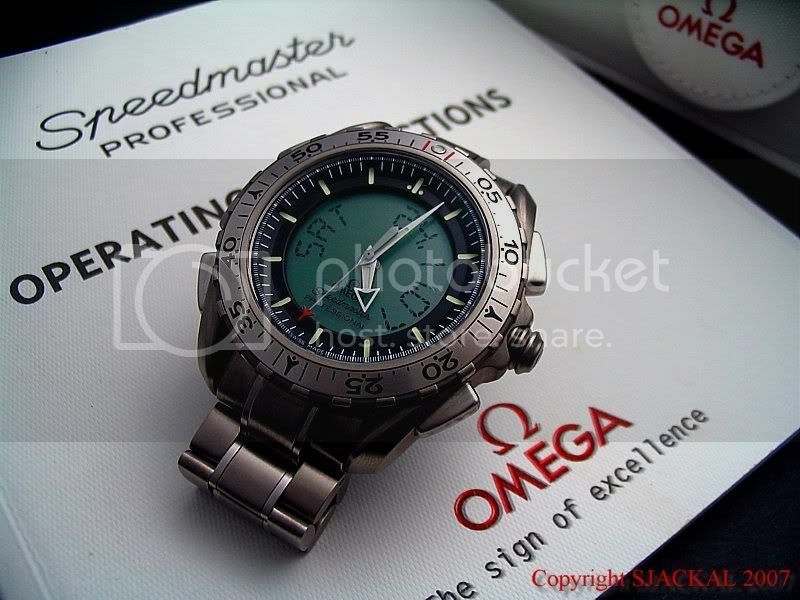 First up is an anadigi actually, the Omega Speedmaster X33 3291.50.00 (Generation 2), one of the four official watches certified by NASA for space flight. There are many well-documented information online about this watch so I shan't waste time talking about it here. 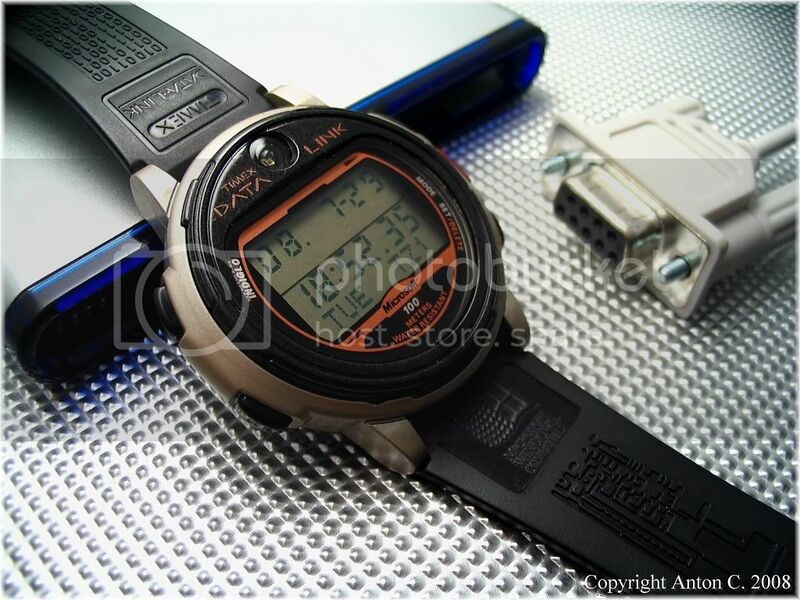 What we've got next here is the Seiko A829 6010 Digital Chronograph. From the 1980s, the A829s are one of the rarest digital Seiko out there and I was lucky enough to land a mint conditioned one many months ago from a very good Hungarian seller. The unique thing about this movement is that you change mode by rotating the bezel, which is pretty uncommon. 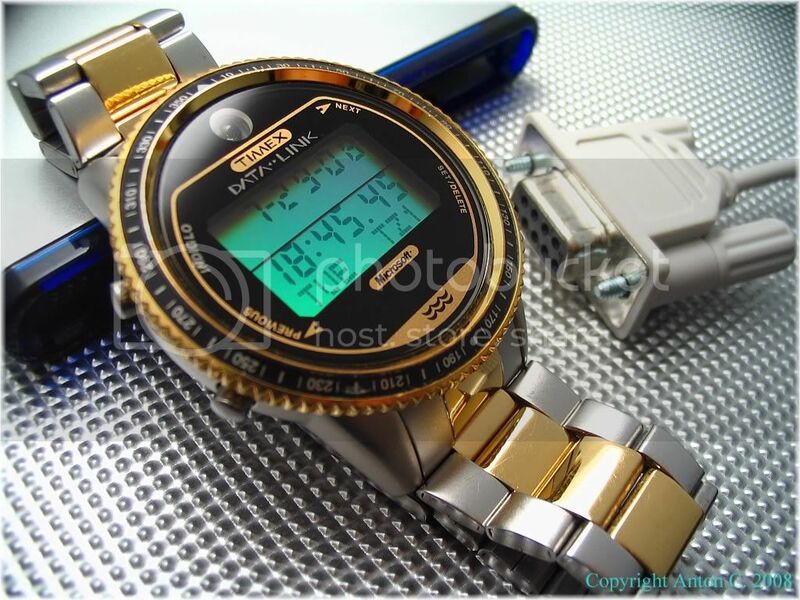 This watch was also widely used by NASA astronauts in the 1980s for space missions. The exact one used were A829-6019 and A829-6029, though there are high possibilities that the 6010 was also included. 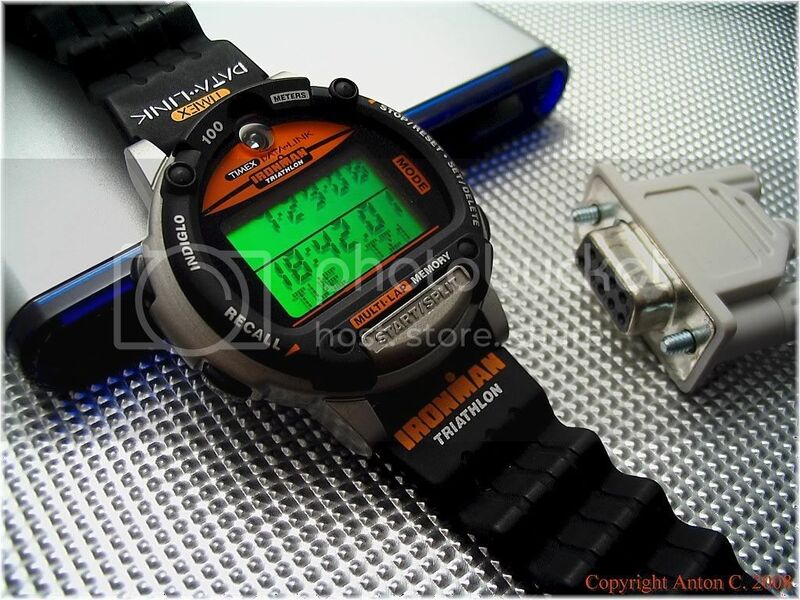 All these cool factors, coupled with the rarity, makes this one of the most collectible vintage digital watch. For further reading, please refer to this article on Timezone Italia written by my friend and fellow space watch enthusiast Cristiano (screen name Schirra). Its in Italian though so you need to use Babelfish to translate it to English. Cristiano is probably the most knowledgeable guy on the topic of space watches and his website had served as an important learning resource for many collectors. And here are my Timex Data Link collection. For more information about these Datalink watches and their significance to space travel, please read my article here. Timex model 70518, worn by Astronaut James H. Newman on STS-88. Timex model 69737, worn by Cosmonaut Mikhail Tyurin, Expedition 14, on the ISS. Yeah, mine ran out of batteries but I still went ahead and took this pic. Will update with new pic later when I change its battery. 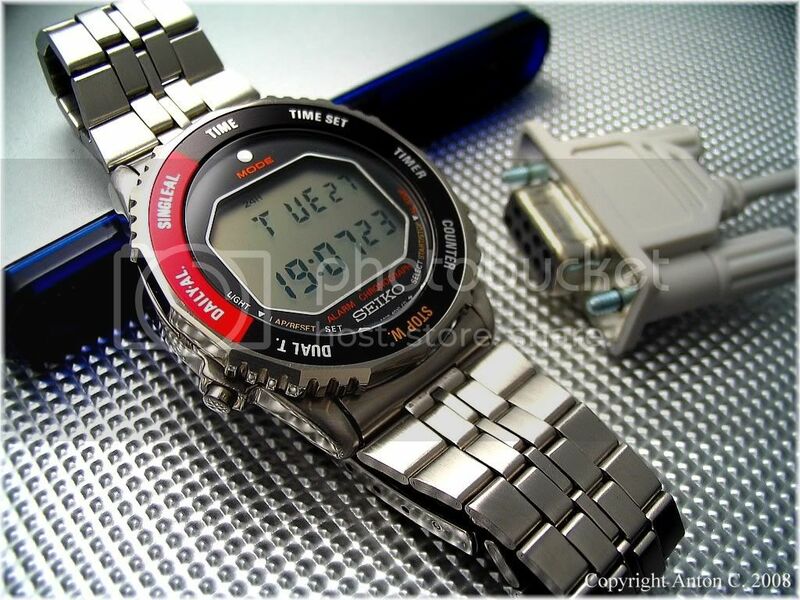 Timex model 78041, one of the four official NASA certified watches for space mission. Widely worn by astronauts. Timex model 78047, bracelet version of the 78041. Timex model 78701, essentially the same watch as the 78041 and 78047, but of different color, this one's grey, there's a blue version too, which I don't have yet. Sorry I didn't remove the label on the strap for the pic coz its a collection piece kept new in box. Timex model 69931, worn by Dr Daniel T Barry on STS-96. This is also known as the midsize model 150S, which was a more desirable model among the technically minded Datalink enthusiasts and programmers, I don't know the reasons why though, these enthusiasts are more gadget fans than watch fans. And indeed this model is much rarer. I was fortunate to get a new-in-box piece. Timex model 70302, worn by Dr Daniel T Barry on STS-72. 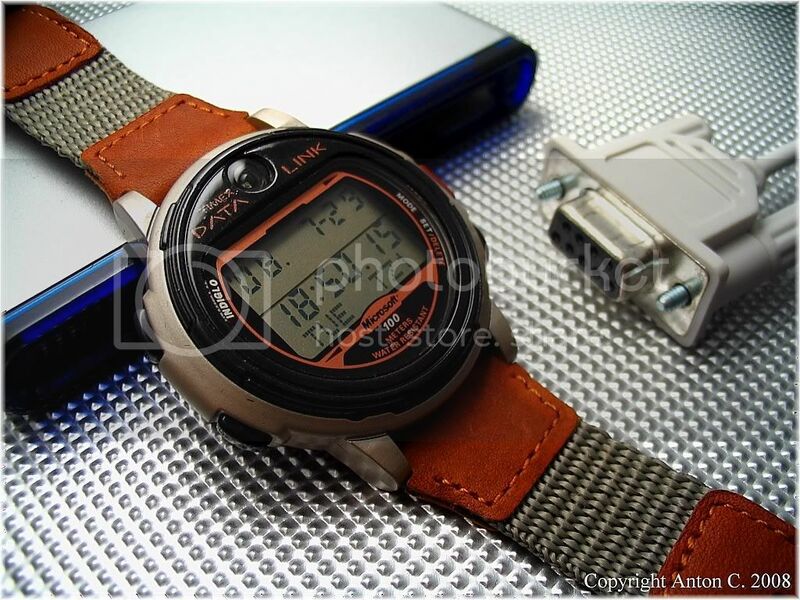 Timex model 70301, essentially the same watch as the 70302, but this one is on a resin strap. 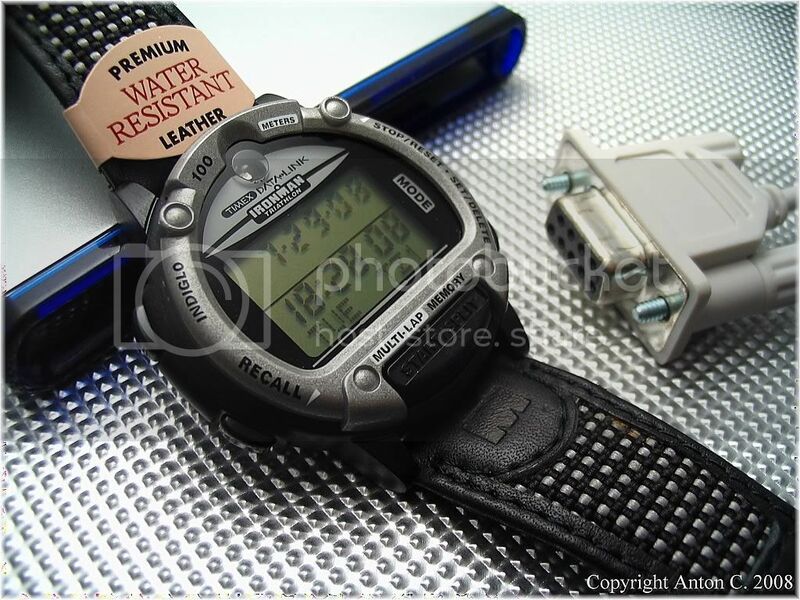 There is an interesting Easter Egg on the resin strap, see the 101010 code-like numbers on the strap? Its actually an ASCII code which translate to 'Listen to the Light', how befitting since the watch communicates with the PC via light. Timex model 69787, this is a not a space watch, but its one of the nicer Timex Datalinks that I decided to keep. 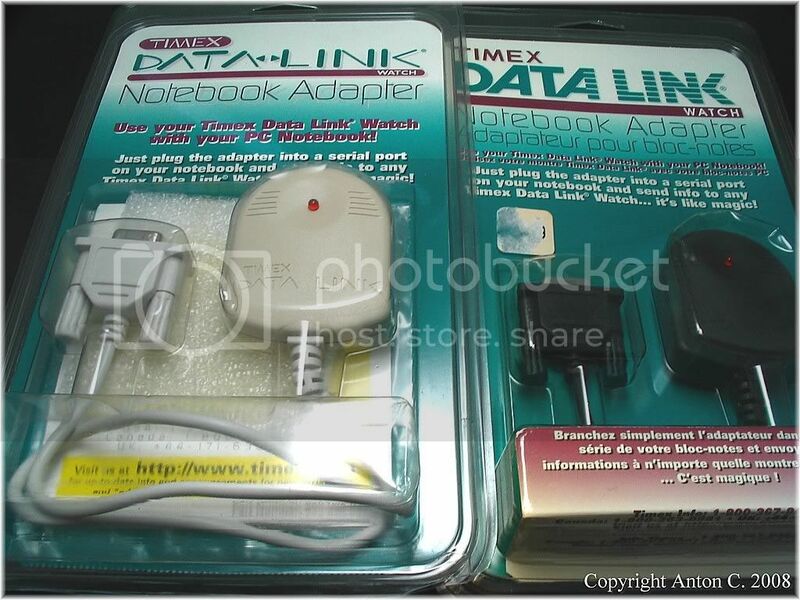 Timex model 69940; notebook adapters for the Datalink watches, both black and white versions. Not watches but I feel its importantly related to the Data Link watches. 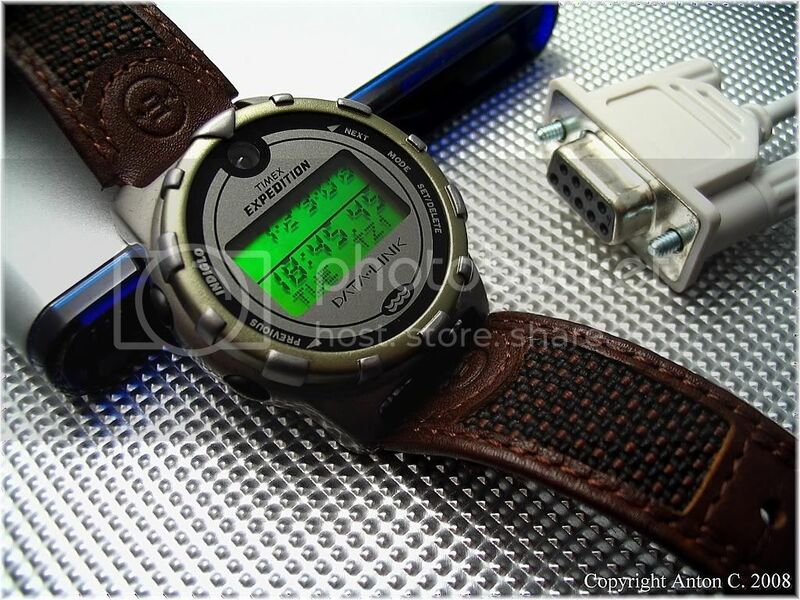 Lastly here's there the Belarusian made Elektronika 55 watch. 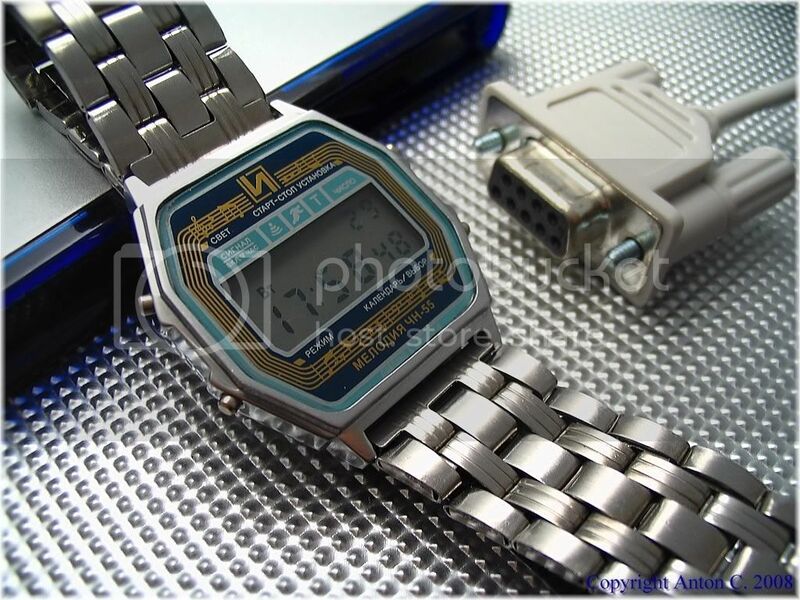 According to Soviet/Russian watch expert Phil (screen name 'ill-phill'), soviet cosmonauts worn these Elektronika watches in space during the 1980s and Phil got a pic on his website of cosmonaut Victor Mikhailovich Afanasyev wearing an Elektronika 52B. I realized my piece was a remade version though, not a true vintage piece, the Ukrainian seller described it inaccurately. I wouldn't had bought it if it's a remade piece, and the accuracy is very poor. Even mechanical watches are more accurate. Hope you enjoy the read and the pictures. Thank you for the compliments Cris. BTW, I remember you did a four page article for Timezone Italia, covering more than just Seiko digitals, can I have the links please? I wanna link it to my article. I do have an impressive collection of Timex watches. 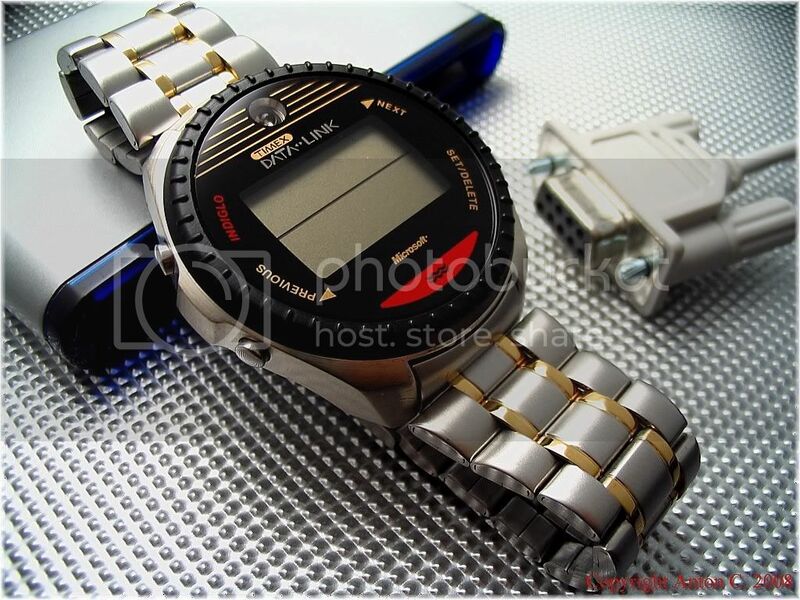 Seems that Timex watches were quite gadget thingy in the past. Wah you also have! They are still gadgetry today too. Competitive against the Japanese Casio, and the Finnish Suunto. This is the list of articles Cristiano wrote at Timezone Italia. Belarussian watch is actually very exact after some tuning. Look in the manual for paragraph "Цифровая Настройка Хода". I'm also from Singapore and a newbie on watch collection. 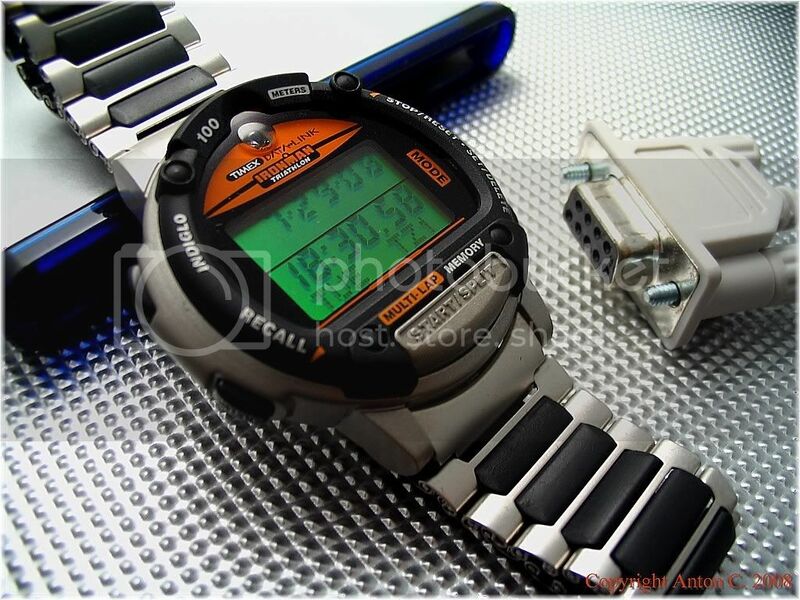 I love space mission watches and thinking to start collecting them out from my interest. Saw your collection and they are so cool! Appreciate if you could share some light where/ websites you got them. The omega and digital timex real gd! Wonderful collection! 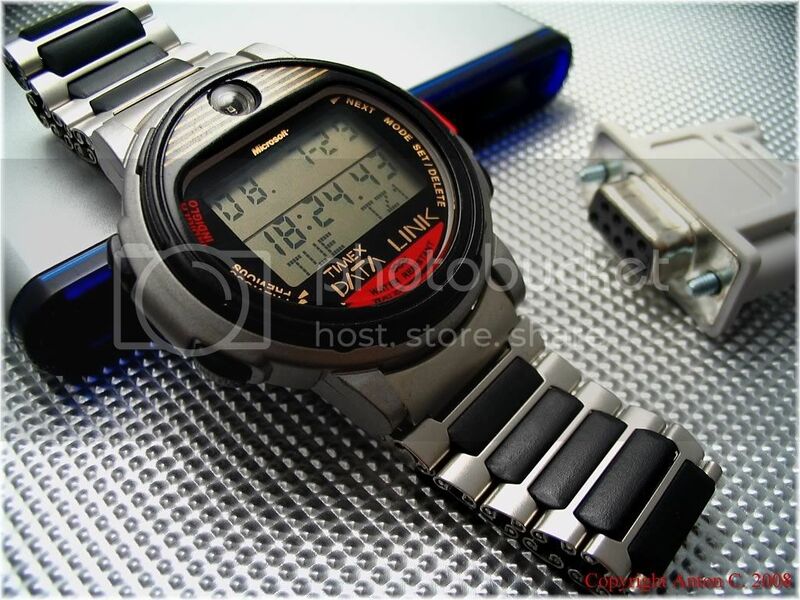 I am a fan of the Timex Data Link and have 4 of those watches. I am most interested in the model 69787 with a rotating bezel, in your collection. I have one also. The watch is supposed to have an internal compass. You set the watch on a flat surface, get a compass reading and rotate the bezel to match the reading. You then have your compass directions in degrees clockwise from due north. However, I haven't figured out how to get the compass reading, if they actually did implement the feature. Maybe they just made the bezel but never implemented the hardware and software.